Everyone stans Ina Garten, queen of discerning taste and simple elegance, when it comes to the dishes she鈥檚 cooking and the parties she鈥檚 throwing. 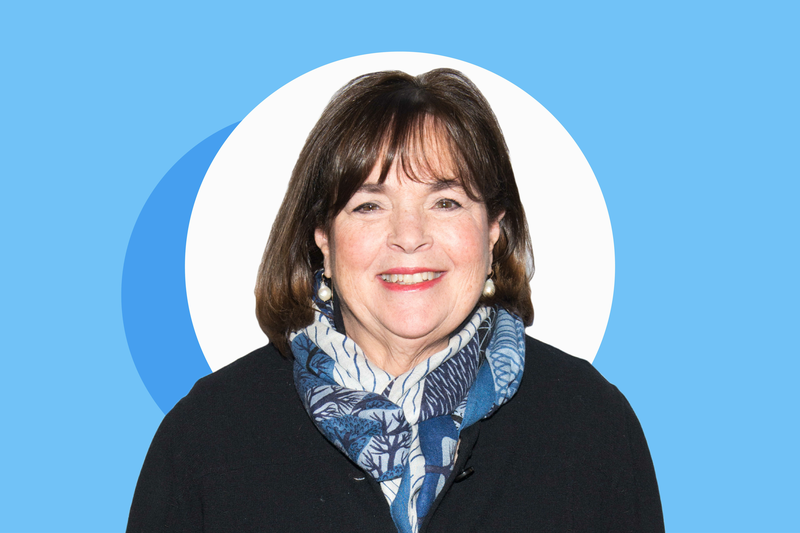 But what does the Barefoot Contessa think about all the foods that everyone else is cooking 鈥� the hottest food trends, the most absurd viral Instagram cuisine, and biggest culinary feuds on the internet? TODAY.com decided it was time to find out. This morning they asked Ina her thoughts on everything from Pumpkin Spice Lattes to unicorn food. Her answers, as expected, are the epitome of class 鈥� with a little humor thrown in. 鈥淒id kale get a PR agent?鈥� Ina asked, before admitting that she does love it. Other foods receiving her official blessing include avocado toast, which she says she toasts and then tops with a well-seasoned guacamole-like mixture. She also approves of grain bowls (鈥減articularly when someone else makes them for me鈥�), cauliflower rice (and cauliflower in any form), and Aperol spritzes 鈥� although her favorite cocktail of all time is a whiskey sour. Quinoa, with the caveat that it needs to be perfectly prepared so it doesn鈥檛 get slimy, got the final enthusiastic thumbs up. Two foods received conditional approval: zucchini noodles, which she says she likes when mixed with regular pasta, and almond milk, which she only approves of if you can鈥檛 drink real milk. Do you agree with Ina?